Thomas FX is now the Canadian Distributor for the film industry's best fake money props. For quality fake movie money call us. 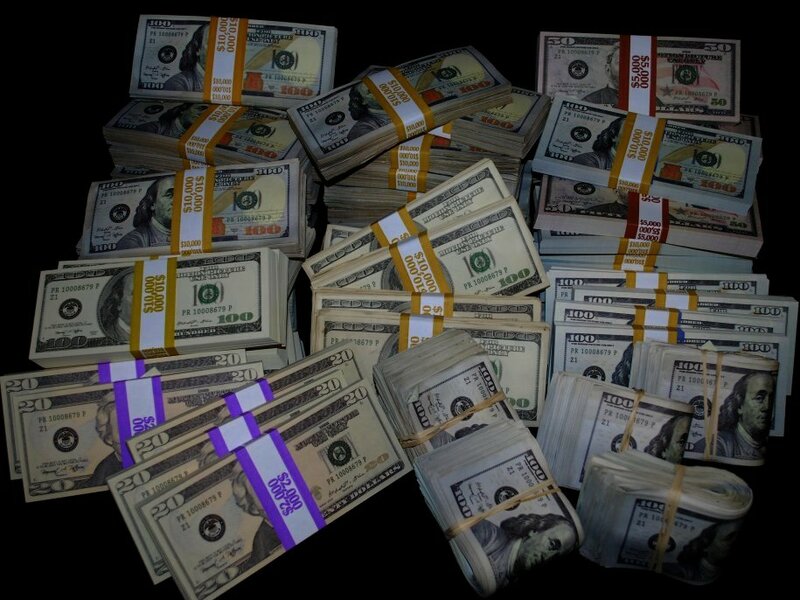 Fake money is used constantly in movie and television productions, and in theater and live event productions as well. We have a good selection and quantity of the most popular styles on hand. Larger orders can easily be ordered from the manufacturer. Canadian Dealer enquiries are invited.